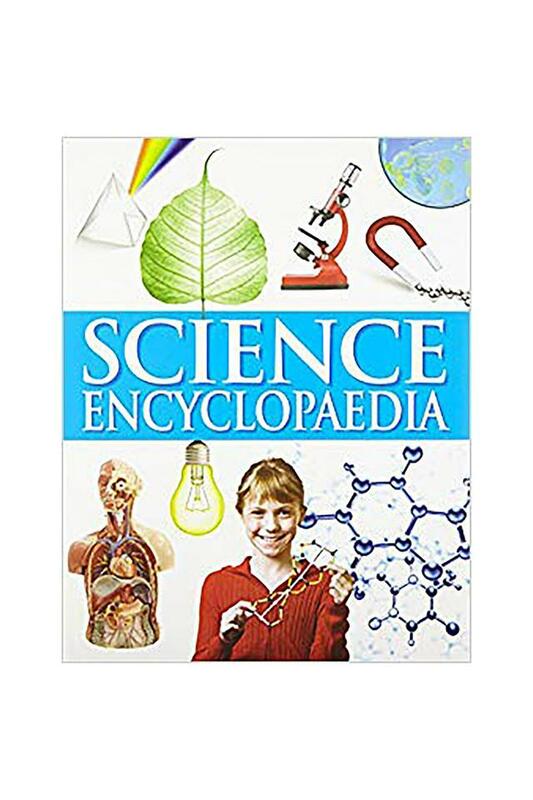 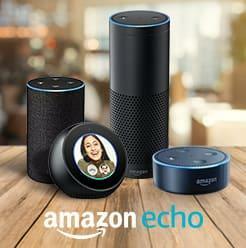 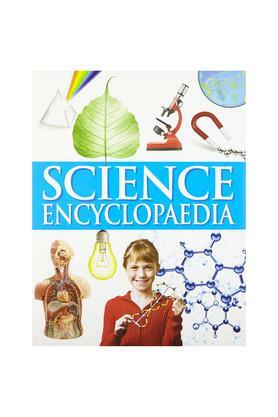 How are atoms formed'Is there electricity in our body'Where do we put all the carbon'Does the skin breathe'Get answers to all the questions and more in this Science Encyclopaedia. The Science Encyclopaedia is a combines everything there is to know about in today's world of science, discovery and inventions. 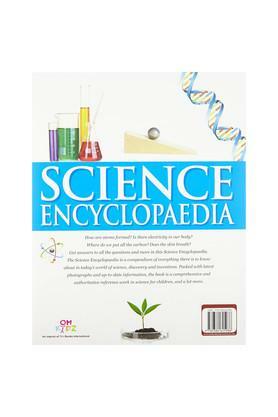 Packed with latest photographs and up-to-date information, the book is a comprehensive and authoritative reference work in science for children.